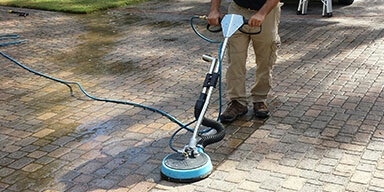 Tulip Cleaning Services offers professional carpet & home cleaning solution. We all have our daily routines and just don't have more time available to fit in additional activities or even thoroughly cleaning our home and a quick vacuuming and dusting is just about what most of us can manage. 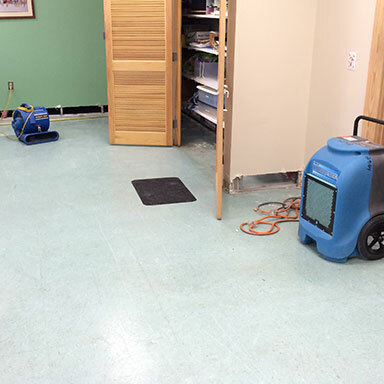 Unfortunately, that is not enough, the bacteria and allergens still remains, not to mention pet odors and all sorts of other dirt, Luckily - we, at Tulip Cleaning Services have time for you. 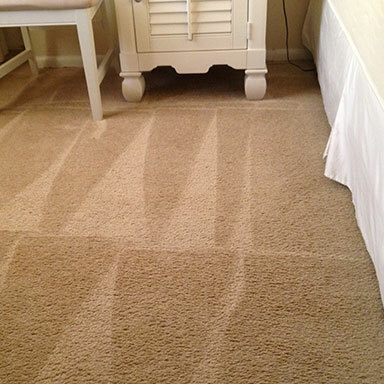 We are a specialized comprehensive carpet cleaning services with years of experience and knowledge behind us. 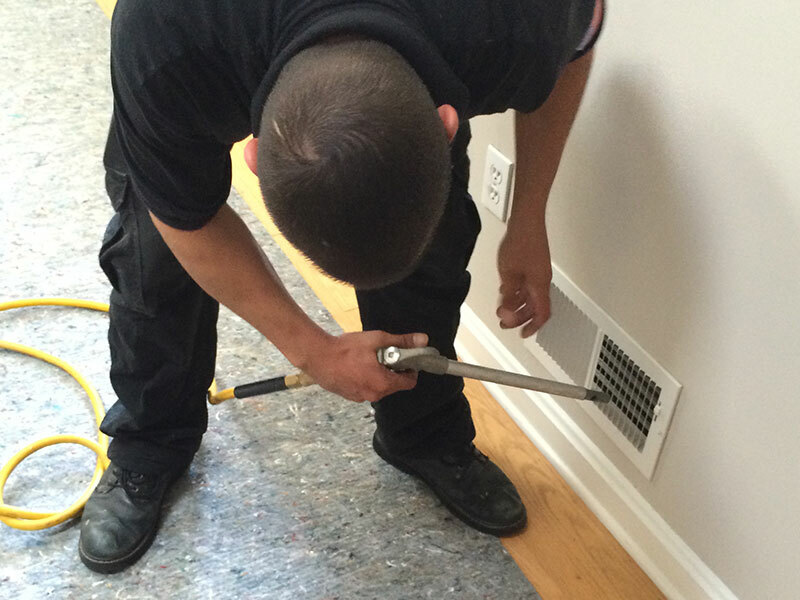 All of our skilled technicians have been specially trained to decide what is the right treatment for your carpets, wood floor, air ducts, upholstery furniture cleaning and even rug cleaning. At Tulip Cleaning Services we only use the best fully tested and approved detergents and methods that are created to ensure the longevity of your carpets and upholstery. All of our detergents have been chemically tested and proven to work; they help to penetrate all of the dirt and grime that settles in your carpets and furniture and work with tested cleaning methods to extract them without harming your carpets fibers. 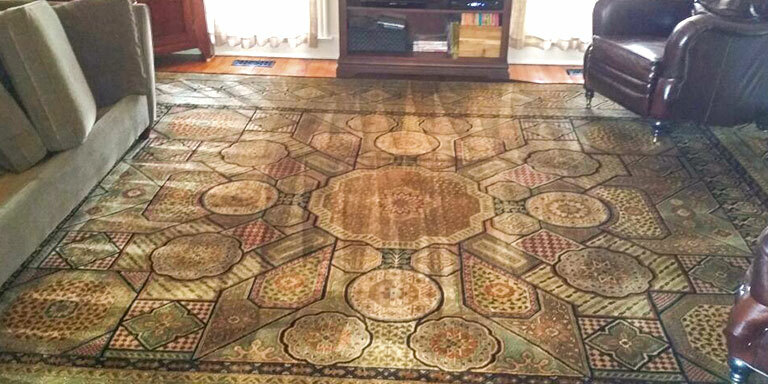 We test all of our customer's carpets by performing a small color fastness test before applying a full treatment. 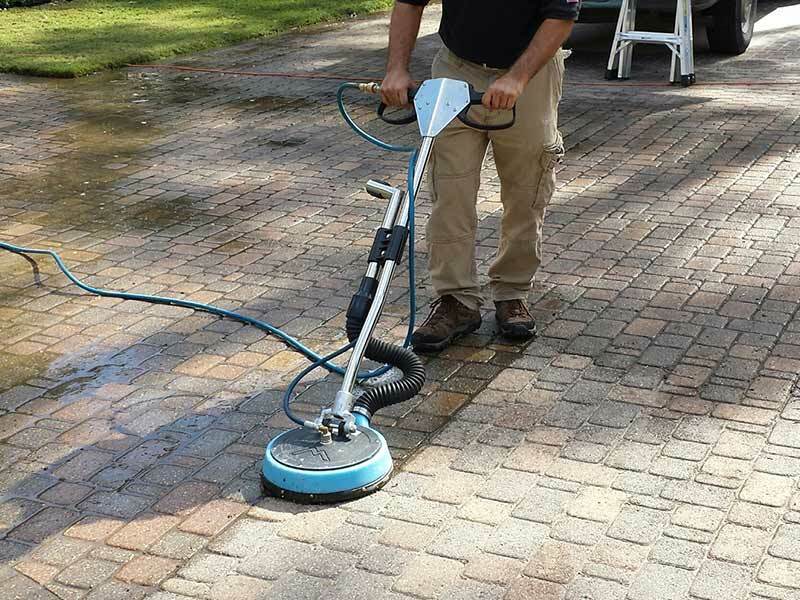 By using the best and most up to date state of the art heavy duty equipment, we are offering the most intensive and effective cleaning program. You can go about your daily schedule and leave us to concentrate on your cleaning chores. 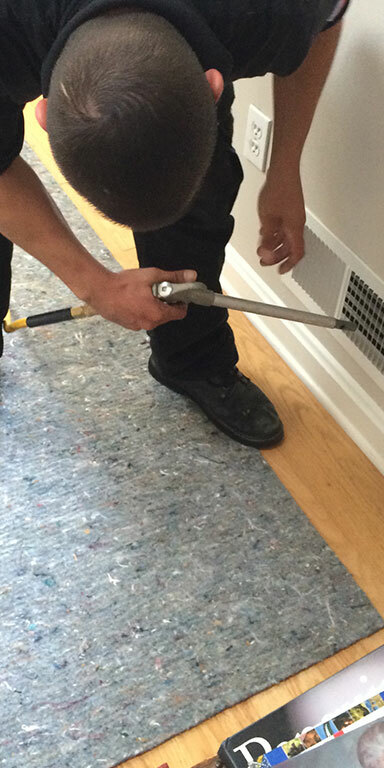 We are licensed, bonded and insured, with skilled and highly trained technicians. 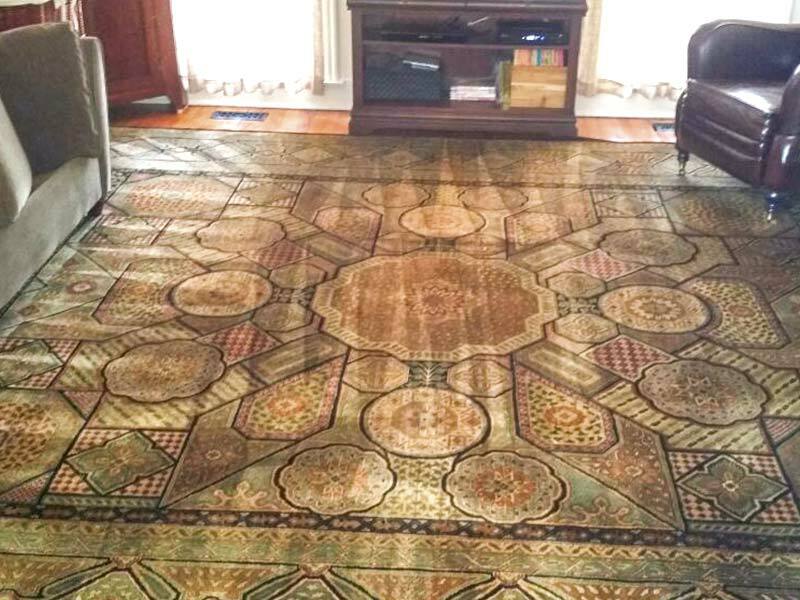 At Tulip Cleaning Services we only use the best in steam cleaning and hot water extraction methods together with wet and dry detergents which have been proven time and time again to be the best and most effective way for cleaning carpets. 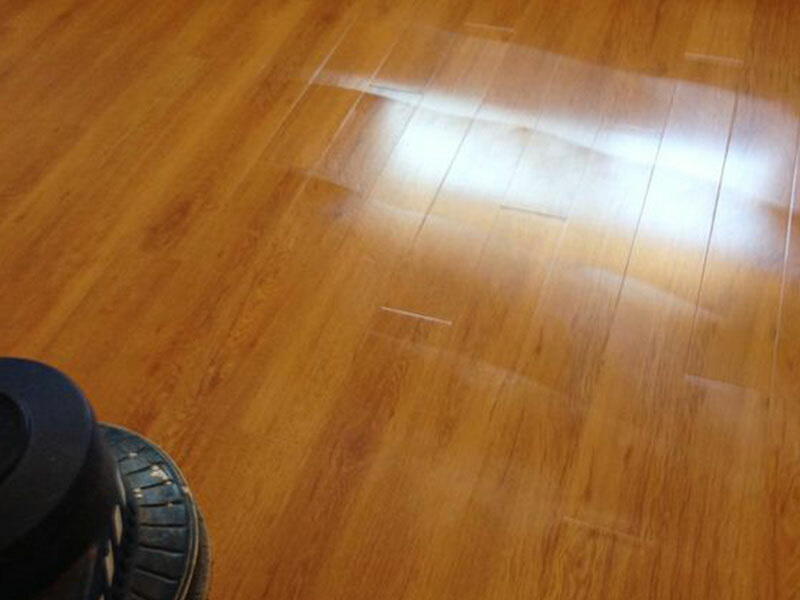 Call us at 301-960-7509 / 301-841-7846 and we will work out a cleaning schedule with you that will fit around your times and when it is most convenient to you. If you are worried about the environment, there is no need, we only use environmentally tested and approved detergents so you can even call us a green cleaning service. We offer a 100% satisfaction guarantee and when the job's done you can call us back any time - day or night with any question or concern. 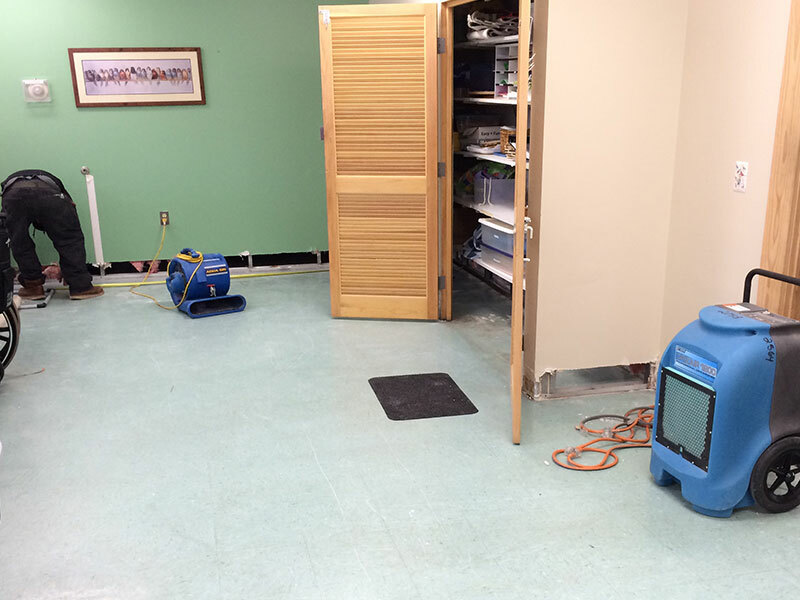 In fact we also offer an emergency service for flooding and fire damage where we can come immediately and review the damage and offer suggestions on how to reduce the damage prior to full treatment. Our phone operatives are available all day every day and are happy to answer any queries you may have. Even if you receive a estimate from us, you are not committed to take the service, there is no pressure. But, after you have experienced our work, you will feel the difference. 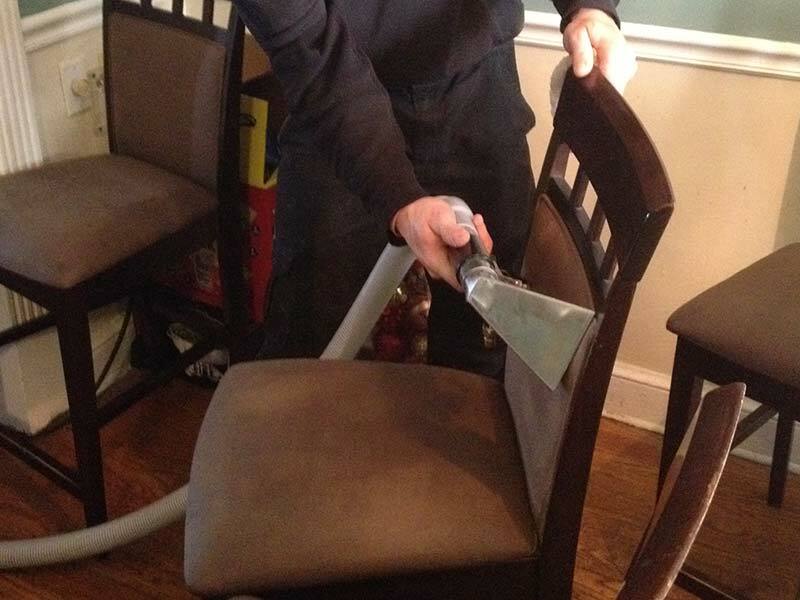 A load is taken from you and your home or office is like new; free of bacteria and allergens and gleaming. 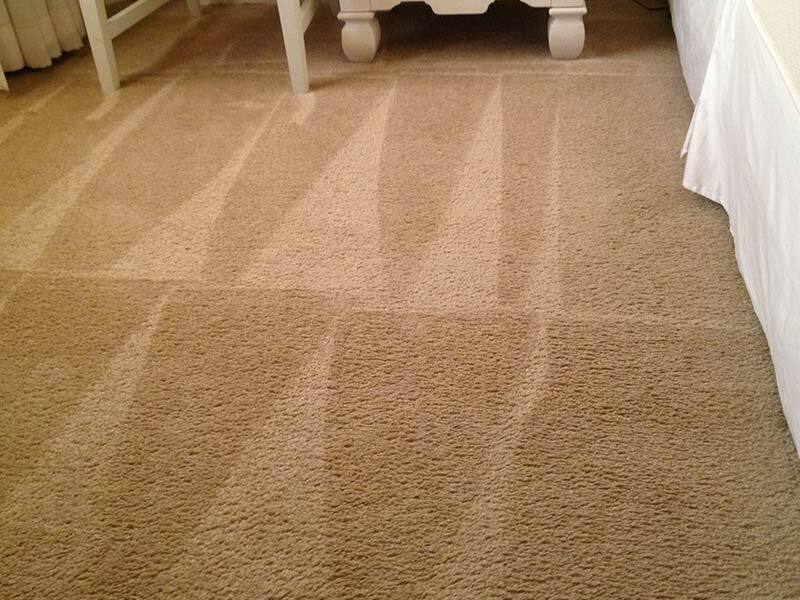 It is recommended by the manufacturers that carpets are cleaned professionally at least once a year, and after the clean you will totally understand why! Call us today at 301-960-7509!